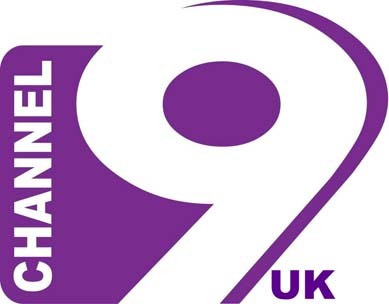 Channel Nine Uk is the first ever fully fledged satellite Bangla entertainment channel bringing audiences a new generation of programming. A young but vibrant popular brand, Channel Nine UK has cleverly combined the deep rooted cultural aspects along with a progressive platform to highlight the different facets of Bangladesh both home and abroad. 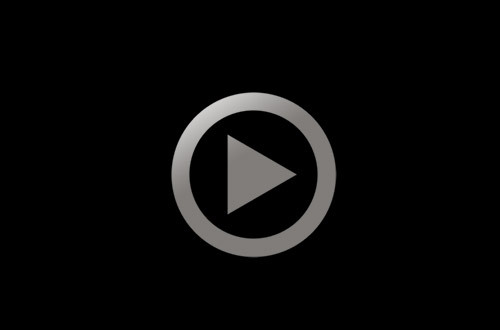 Channel Nine UK features top quality productions with focus on popular drama serials, games shows, children’s programs, reality shows, comedy shows and sports. It also features a huge variety of local programs especially focusing on the Sylheti-Bangladeshi viewers in UK and Europe.